hd00:10Car riding on a road to Ushguli, at the foot of Shkhara, community of villages located at the head of the Enguri gorge in Upper Svaneti, Georgia. Caucasus. 2,100 metres (6,900 ft) above sea level. 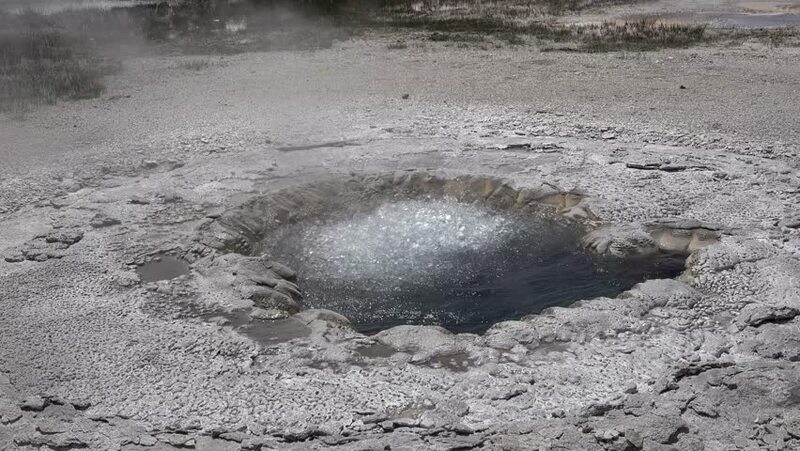 hd00:11Boiling mud of the geothermal area Hverir (Hverarond). Popular tourist attraction. Dramatic and picturesque scene. Location place Myvatn lake, Krafla, Iceland, Europe. Discover the world of beauty.